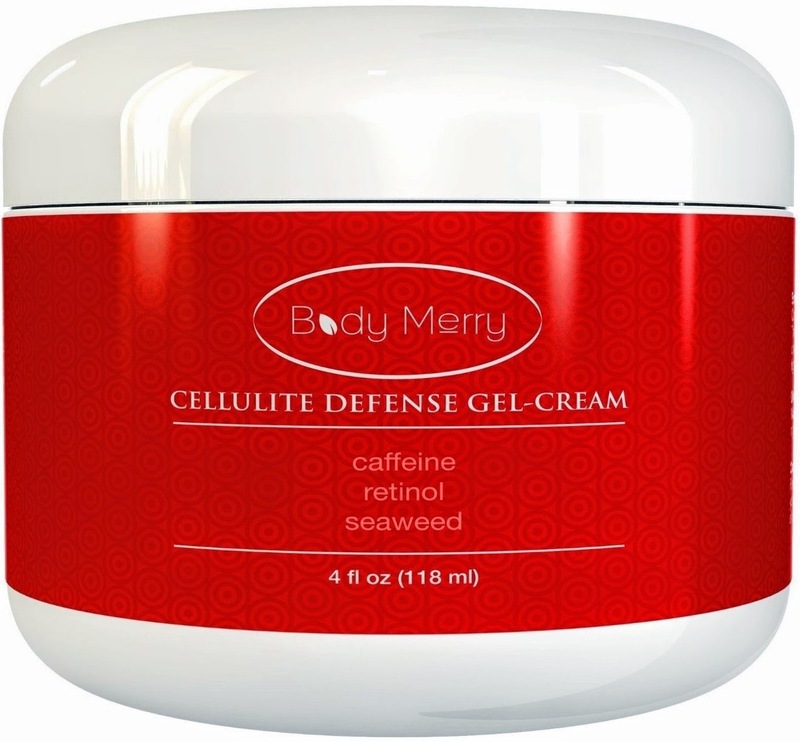 Body Merry Cellulite Defense Gel - Cream! They say every woman has cellulite. Not that anyone wants to admit it. I remember watching the Tyra Banks show a few years ago, and even she said she had it. Yes a former Supermodel has cellulite. Thank God I am not alone. I mean I don't have cottage cheese looking legs but they could be smoother. Of course exercise helps but even with it you will probably get a little cellulite. That is where the Cellulite Defense gel comes in. It helps with these problem areas. 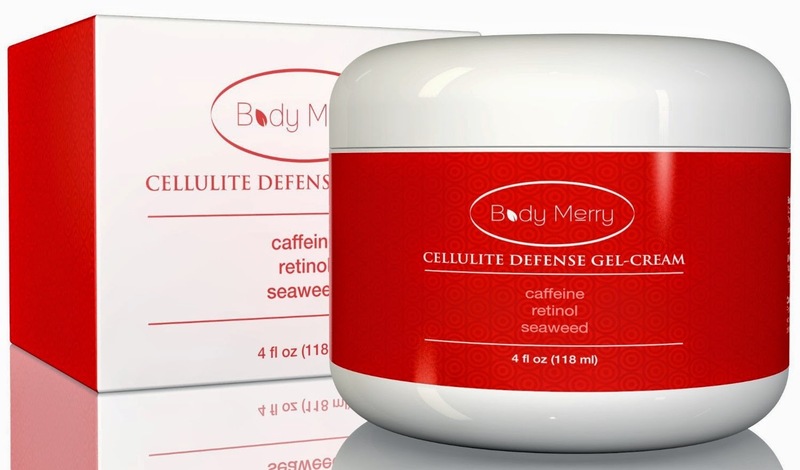 I was able to try the Body Merry Cellulite Defense gel- cream. 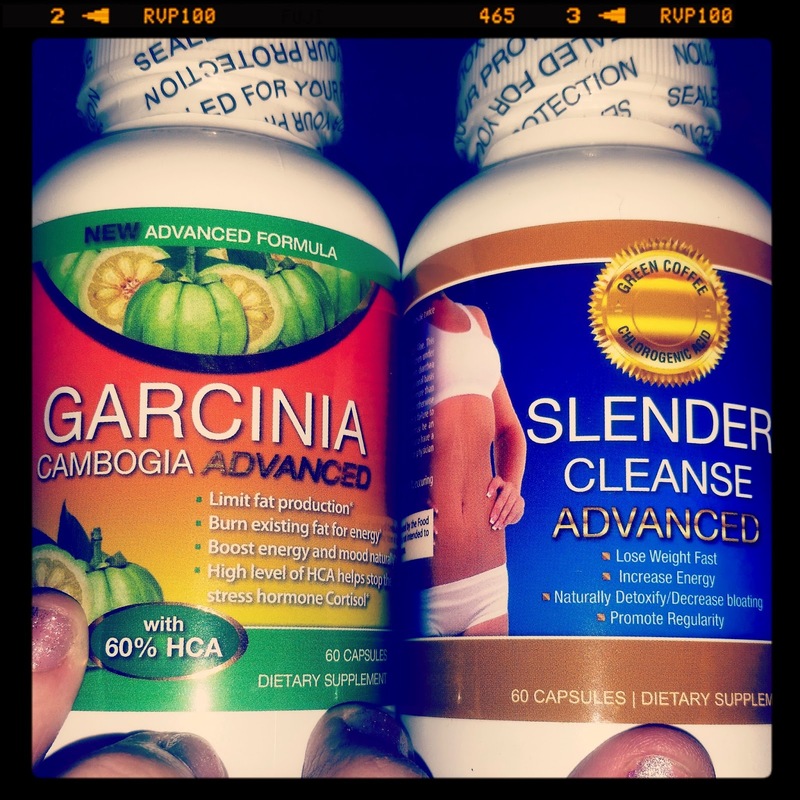 To help rid myself of unevenness in my thighs. You will be taking my word for this since I will not be posting pictures. Yes I love you all but my thighs in photos? You don't want to see that, TRUST ME! The first thing I noticed when I opened the jar is the smell. It has a strong minty smell. Almost like a muscle rub. Being a Fibro sufferer I have use icy hot type of rubs. This is what it reminded me of. When I put it on it had a strong cooling feeling. Almost of a muscle rub. I mean it made the hair on my legs stand up. Lol! But the real question DID IT WORK? Yes my legs appeared smoother even after the first application. My only concern was that smell. But it does die out after 20 minutes or so. For me I prefer using it just at night and during the day if I have enough time to shower after. Even though the smell seems to be gone I still prefer a shower after. I do love the way it works and think that the smell is second, to the effectiveness. Just a little Beba babble since its been a while since I babbled. I am a Chicago history addict. I especially love the classic ghost stories, like Resurrection Mary. And if there is a Chicago special on PBS, I watch it. I hate pepperoni pizza, however I tend to steal pepperonis off my sons pizza. I love make up. Most women see it as a chore. I see it was fun. I have to have my toe nails painted at all time. I feel naked without them. I have two dogs. Hercules, my Dads dog he could no longer keep. And Pierre, which we call Peeper. He is my Grandmothers dog. He was found at a garage sale. I speak Greek and Spanish. However, they are similar so at times I mix them up. I am not Catholic but gave up sweets for Lent. Fyi I am Greek Orthodox but due to medical reasons I can not fast. I am completely addicted to the Fox show Empire. And also all the Chicago shows like Chicago Fire and PD. I love to cook but prefer to use recipes to start then I mix up my creations. 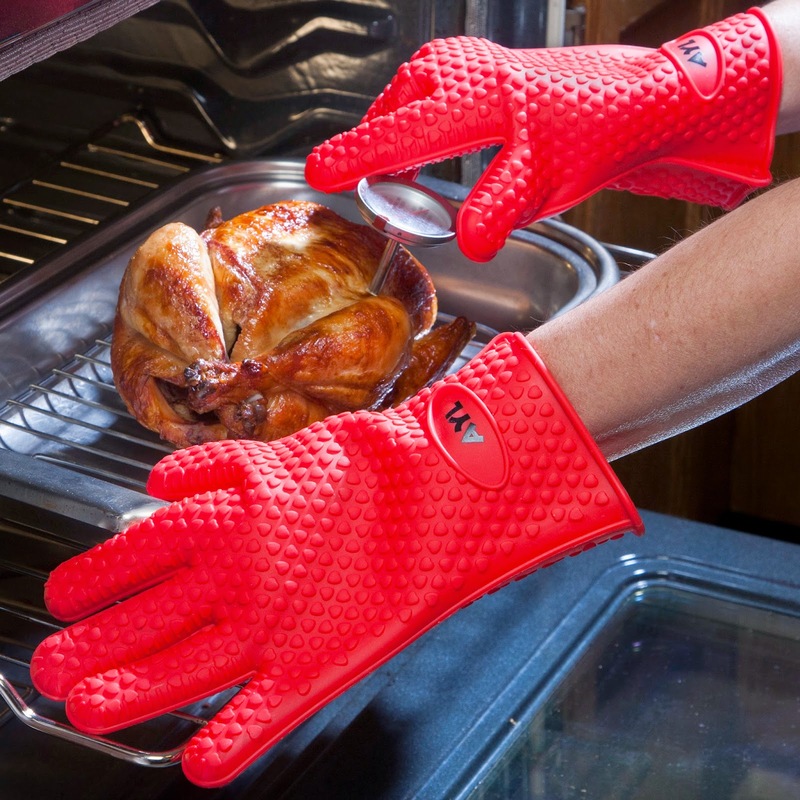 AYL Silicone heat resistant gloves! 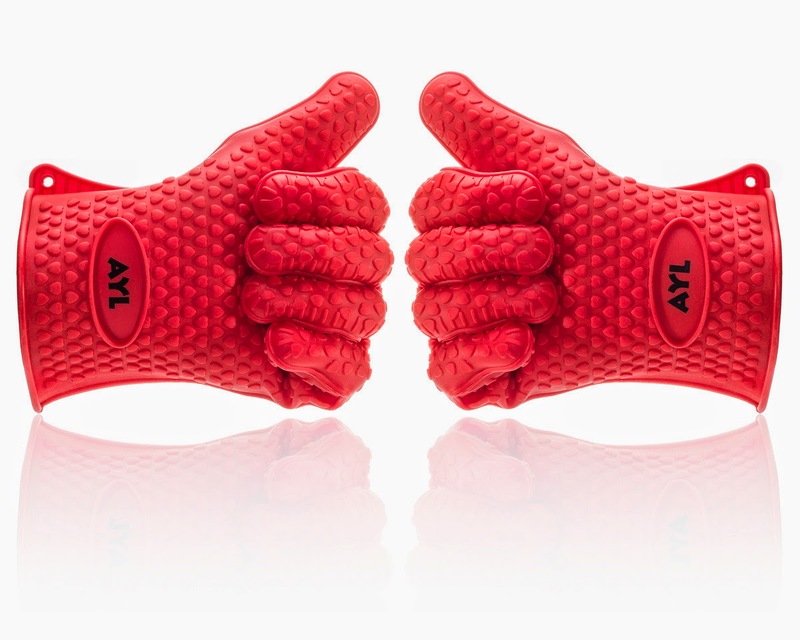 I was not sure if I was going to like the idea of these gloves. But after using them once I am hooked. I was able to remove my hot inner pot from my crockpot, without getting burnt. The grippy little dots really help. Ok so I'm not sure but Grippy is a word. But that's the best way to explain the small raised bumps. 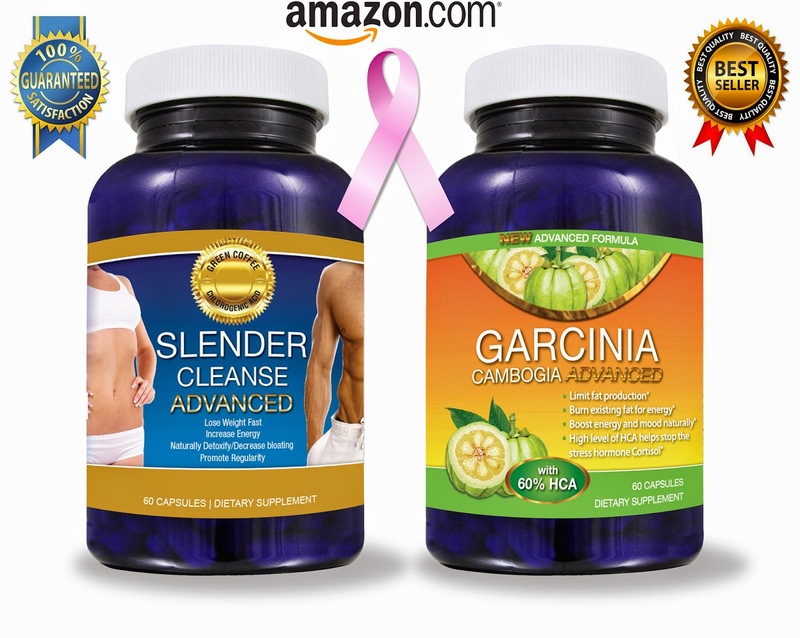 Due to a shipping error I was not able to test these much before writing this review. But they worked great. The best part if they get dirty they clean super easily. What makes them better the other brands? 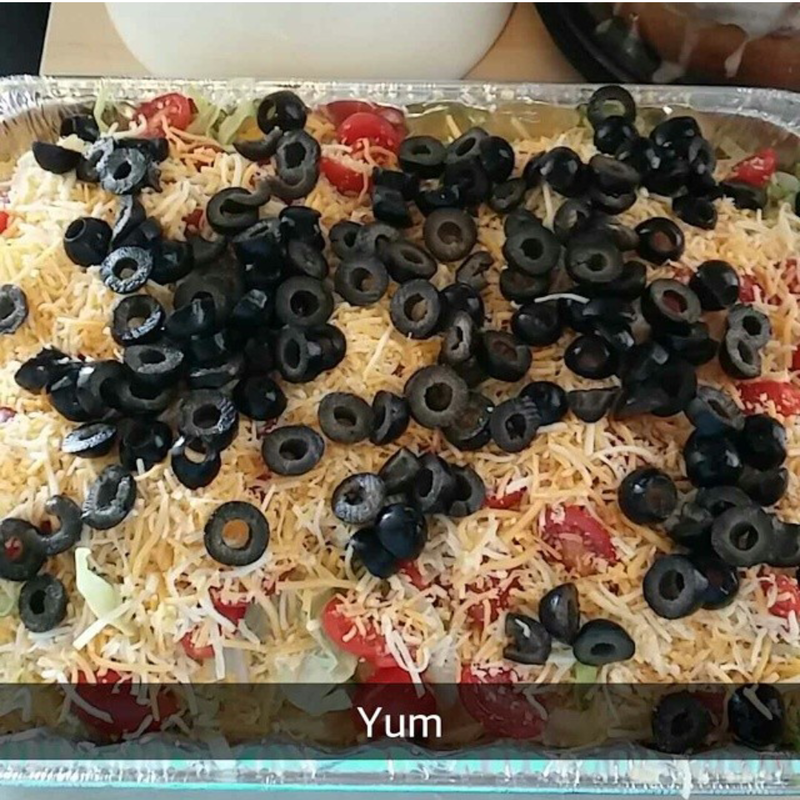 The Best Taco Dip Ever! Originally this recipe was a bit different but this recipe has been changed. It is now asked for by everyone anytime I got to a party. Two 16oz containers of sour cream (I use 1 light and 1 full fat, light tends to be thinner and easier to mix. But fat, non fat or light are all fine. One bag of Shredded lettuce or you can shred your own. Two cups of cherry tomatoes cut in quarters. One 2cup bag of "Taco"flavored shredded cheese. If taco is not available mixtures like Nacho or Mexican work well too. This is more for flavor. One 2cup size bag of shredded cheddar cheese. Two packets of Taco mix. This is the powder you add to ground beef to make tacos. I usually get one taco and one cheesy taco packet. In a large bowl place both cans of beans. Microwave for about 90 seconds. Just long enough to warm them up. Spread the beans in even layer on the bottom of the pan. Mix the 2 containers of sour cream with the 2 packets of taco mix. Make sure to mix well. Then layer the sour cream mixture on top of the beans. Cover the sour cream layer with a layer of cheese. I use the taco/nacho flavor here. You should use the whole bag or most of it. Next layer is the shredded lettuce. Cover the tray with a thin layer. Then Layer the cheese and don't skimp on it. Use the whole bag! 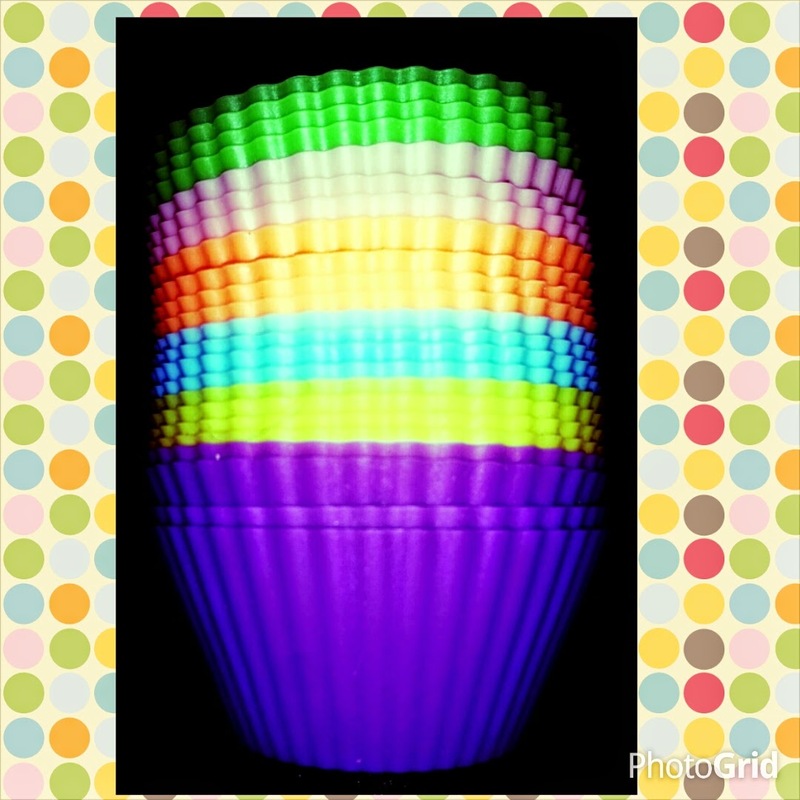 Silicone Baking Cups Review - 24 Pack - 6 Vibrant Colors! As soon as I saw these baking cups I was in love. First off they are cute. I liked the vibrant colors. But what really excited me is that they are made of Silicone. Now if your not familiar with Silicone baking products. They are easier to use. Easier to clean and easier to remove items that get stuck. I love to bake so easier means more baking. Who wants to take hours cleaning up? Not me.. And the best part they have a lifetime guarantee. You know your getting a great product. Of course baking cups can be used for cupcakes. And the first thing I used them for was baking cupcakes. I used a box of cake mix and followed the instructions. I did not want too get creative until I seen how well they worked. The cupcakes came out great. They did not stick and cleaning the baking cups was easy in warm soapy water. The second thing I made in them was salted caramel. Normally this sticks to everything. 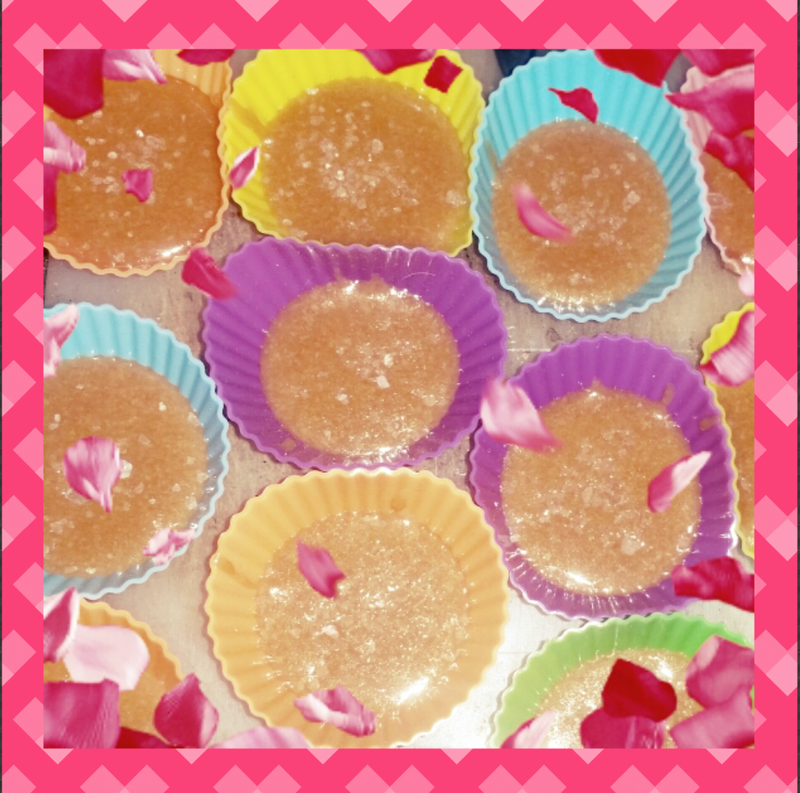 As soon as it was fully cooled the caramels popped right out. SAFE & EASY TO USE! The Simple Baker Baking Cup set fits perfectly into existing cupcake baking pans or you can simply place them directly onto a baking pan. There is no need for using greasy cooking sprays or wasting paper wrappers - just place them on the tray and they are ready to go! Your baked good will remove easily from these BPA free silicone baking cups! MAKE BAKING FUN! The set comes with 6 vibrant colors - pink, orange, yellow, green, blue, purple - 4 cups of each color. These cups are heat resistant to 475°. Each cup measures 2-5/8 inch diameter x 1.25 inch tall and holds 2.5 fluid ounces. Disclosure: I received this product complementary for review purposes. But the thoughts are that of my own.